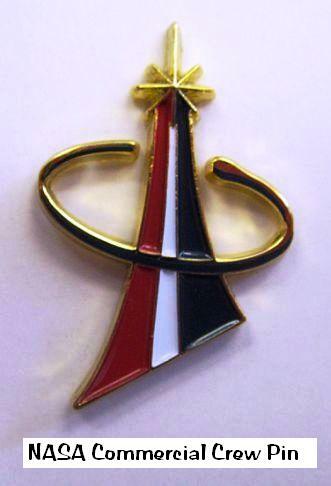 The CCP logo is derived from the NASA flight crew symbol as the foundation for the Program. The red/white/blue swoosh illustrates an American led capability. The star depicts a future vehicle emerging from the overlapping double C's representing the Commercial Crew Program. 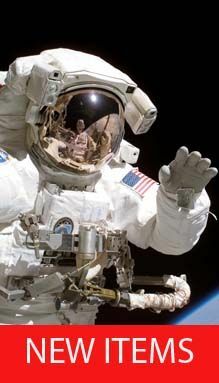 The U.S. Government, through the National Aeronautics and Space Administration (NASA), is investing in the development of a U.S. commercial crew space transportation capability with the goal of achieving safe, reliable, and cost effective access to and return from low-Earth orbit (LEO) and the International Space Station (ISS). The objective is to foster the development of a certified end-to-end Crew Transportation System (CTS) for use in LEO. Through this development and certification process, NASA will help lay the foundation for future commercial transportation capabilities, upon which the Commercial Partners can market transportation services to the U.S. Government and other customers. 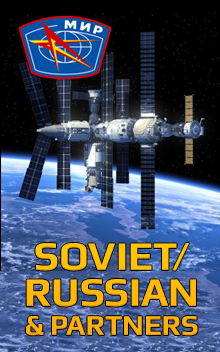 Once a transportation capability is certified for NASA use and services are available, NASA could purchase transportation services to meet its ISS crew rotation and emergency return obligations. The Commercial Crew Program Office is hosted by Kennedy Space Center (KSC) and is supported by offices at Johnson Space Center (JSC).